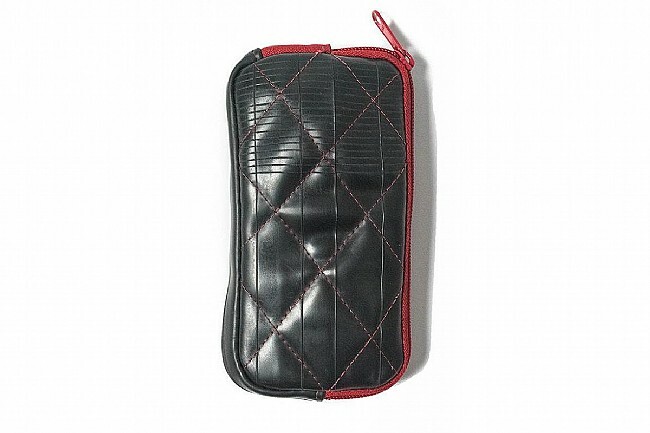 Silca partnered with Colorado-based Ecologic Designs to create the Borsa Americano Ride Wallet, a simple yet stylish limited-edition storage solution for every day riding essentials. Constructed of upcycled bicycle inner-tubes and upcycled wetsuit neoprene, it features featuring four internal pockets of various sizes to give you plenty of storage options. The main compartment is designed exactly to the dimensions of an iPhone 7+ with case, resulting in minimal bulk or excess material. For the rest of the bag, it's really up to you what you want to carry. This bag is less structured than other SILCA bags, allowing the user to pack it however they like for minimal bulk and size. 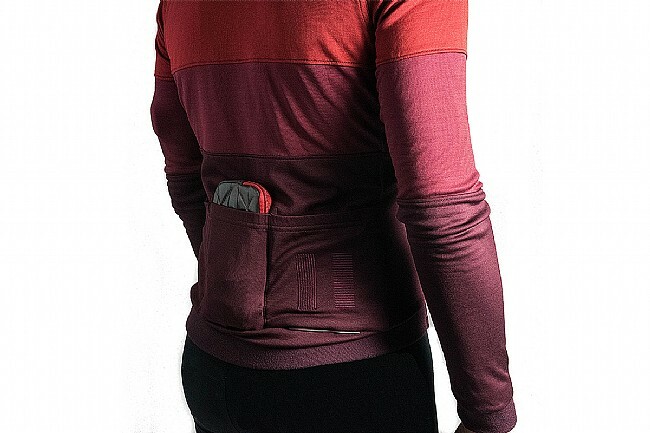 The large inner side pocket is perfect for storing cash or credit cards, while other pockets can hold everything from your house key to patch kit. Made in the USA.